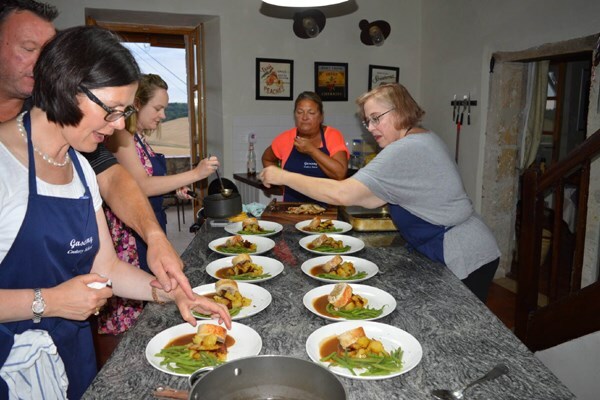 This luxurious six day holiday and cooking school is the perfect way to soak up French culture while learning how to recreate the country's pride and joy: its food! Staying in the quaint village of Gramont, located close to Toulouse in the South of France, you'll get to combine lessons in the fine art of French cooking with sightseeing and culinary-themed tours. You'll shop in local markets and dine in local Gascon restaurants and cafes while visiting sights such as the Chateau de Cassaigne Armagnac distillery (with tasting! ), the Chateau de Gramont and the medieval villages of Larrissingle and La Romieu. Back at school you'll master classics such as jus de vin rouge, French pastries, pizza gersoise, fois gras, cassoulet, béchamel sauce, tarte aux pommes, ballotine de poulet and more!